Apple co-founder Steve Wozniak has many accomplishments -- add being one of the few people in the world to meet Kim Kardashian and Kanye West's newborn baby to the list. On "Piers Morgan Live" Thursday night, show host Piers Morgan pointed out that Wozniak was one of the few people in the world who have met the famous couple's daughter -- who has reportedly been named North West. Wozniak said he was invited to the couple's home by Kardashian, as a birthday gift to West, because of their shared interest in technology. 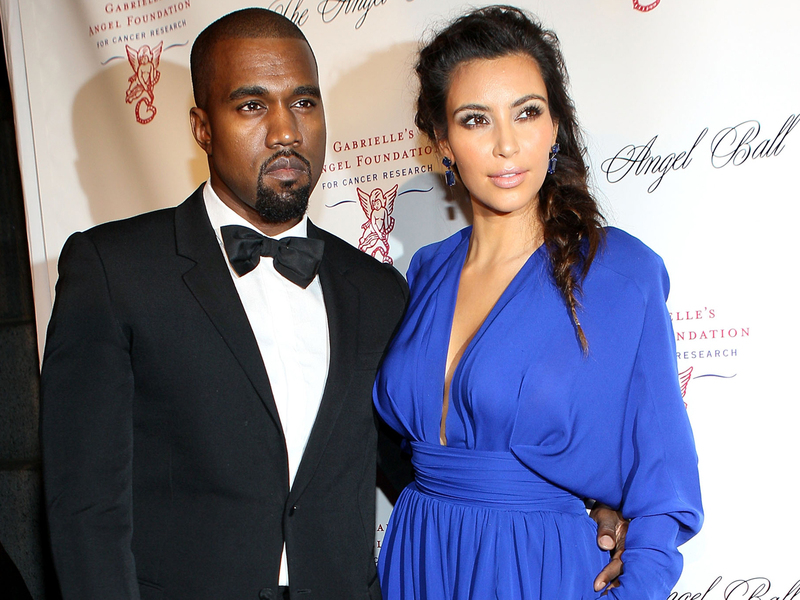 Kardashian gave birth on Saturday at Cedars-Sinai Medical Center in Los Angeles. When asked what the baby looks like, Wozniak told Morgan: "I have seen a lot of babies and a baby represents the love between the people, and that meant more to me. And the love that Kim was showing to Kanye -- just because he was interested in technology and companies, she, as a birthday present, she had me come up there to meet him." Wozniak also expressed how impressed he was by Kardashian's love for West. "Unbelievable that a woman would do that," Wozinak said. "I think she's just doing everything she can to show her love to her man." In recent weeks, West was widely mocked for comparing himself to Wozniak's counterpart, late Apple co-founder Steve Jobs, in a New York Times article. "I think what Kanye West is going to mean is something similar to what Steve Jobs means. I am undoubtedly, you know, Steve of Internet, downtown, fashion, culture," West told the Times.